So as my last book review wasn’t really something especially for the modeller I thought that I would ensure that this next review definitely was! For this review I am looking at the AirKraft Modelling Guide #1 which has been put together with HobbyZone and the paint manufacturer Hataka so of course their products feature heavily. This issue covers the fighters and attach aircraft of the Vietnam conflict and despite the paint manufacturers heavy presence, the builds covered offer solid advice and technique demonstrations along the way. The build articles themselves provide a very useful insight to the kits covered along with many of the aftermarket parts used too. Whilst the title is retailed as a book I suppose it would be more accurate to describe it as a bookazine I suppose, but for the price of £10 its not too expensive for what you get with the book containing 96 pages of lovely full colour spreads. There’s also a great little introduction at the start of the book covering the history of the use of air power over Vietnam and how it was used changed the way wars were fought for decades to come. Some of the images in this section are understandably in black and white but this if anything only adds to their atmosphere. It’s not just American Aircraft that are covered, you will be glad to see there are North Vietnamese Air Force types covered too. There are a decent number of builds covered by the book and whilst there are of course multiple Phantom builds, there is a decent variety of aircraft and kit manufacturers covered in several scales, besides its not like you can ever have too many Phantoms. Now I think you will agree that this is a pretty impressive list especially so you certainly get a lot of bang for your buck with this book. Each one of the aircraft are covered by their own full colour build article, detailing the builders process from start to finish, including any aftermarket they have used, issues they have overcome, additional detailing they have scratched and the finishing techniques they have used. Now I love the aircraft from this time period, the aircraft were all such a massive leap forward from those of the second world war and those SEA Camo schemes make them look all the more purposeful when compared to the grey schemes that many airframes sport these days, so every subject in this book is right up my street so to speak. 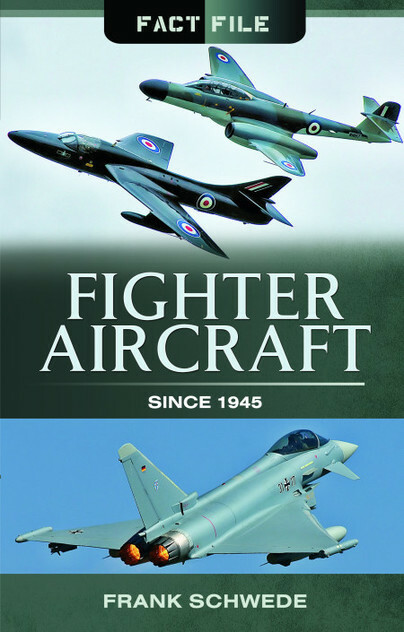 Personally I love this book and I look forward to looking over future issues of the series, you can get the title from SAMpublications over at http://www.sampublications.com/books/airkraft/airkraft-1-vietnam/prod_1145.html as well as other retailers. This book is part of Frontline Books Air War Archive series covering various historical and famous aircraft types with this one taking a look at the Bf-109. This title is a fantastic resource for modellers, it begins with a short description of the aircraft type, development during service, with an explanation of the markings they wore during this time. The book then continues on with a wealth of fantastic images, each with a detailed caption full of the intriguing and incredible stories of those aircraft and their airmen captured in the images. The images begin with shots of pre-war aircraft of 1939 and continue on through the ‘Sitzkreig’, the fall of France, the Battle of Britain and end with images from 1941. Whilst the images provide a great source of reference material for the modeller, their captions give further life to the images and make this a great addition to anyone’s collection of wartime reference material.